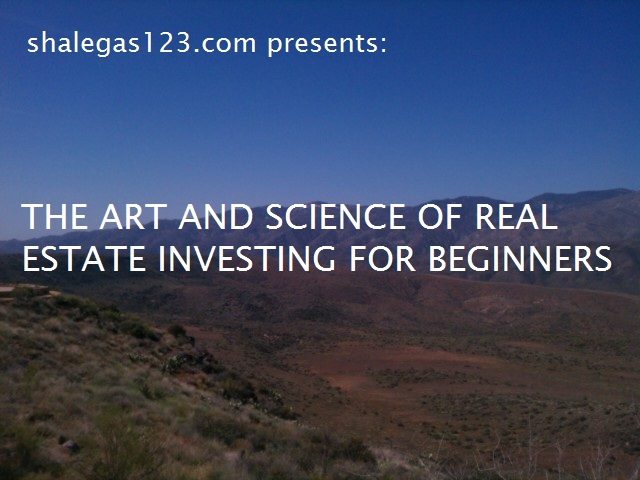 A well-written e-book that covers various forms of residential and commercial types of real estate investment. The book effectively outlines and explains the knowledge, skills, and abilities that are necessary to become successful as full-fledge investor. The material also identifies common pitfalls made by novices, and offers solutions for overcoming them. A must read if one is serious about venturing into this highly lucrative and rewarding field!